St Scholastica's Catholic Primary School | Introducing the St. Scholastica’s STEM Ambassadors! Introducing the St. Scholastica’s STEM Ambassadors! 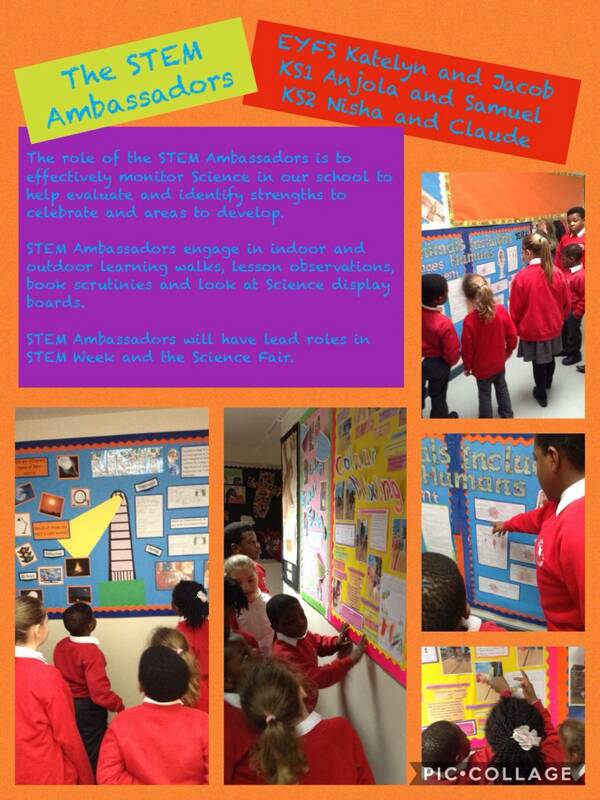 02 Feb Introducing the St. Scholastica’s STEM Ambassadors!